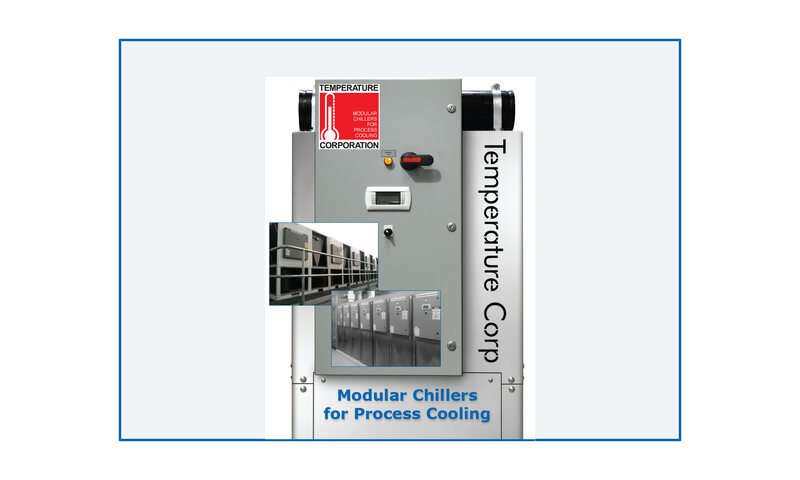 What Is A Modular Chiller Cooling System? A cooling system with multiple chillers that couple together to make a complete or expandable chilling system, each chiller has dual compressors with a dual circuit evaporator and condenser. You can add up to 12 chillers (total of 24 compressors) in one bank. Each bank is controlled from a System Remote Master (SRM) that stages the compressors on leaving chilled water temperature and lead–lags the compressors to equalize run time, it logs the number of compressor starts, compressor run hours, and stores up to 100 alarm faults in its memory. The SRM can talk to your plant PLC and send as much of the operating and fault conditions as you require, the number of compressors operating and those off line and why. Combined with our chilled water and tower water pump packages, you have a complete cooling system that communicates the operating and fault conditions of each piece of equipment in the system to your plant PLC and can be expanded as your plant grows. Why Do I Need A Modular Chiller Cooling System? It is easily expandable up to the maximum size of your pumping system, you can just leave space for the future modules or install the water headers now (chilled water and tower water) with shut-off valves, and add future chiller module(s) as required with no interruption to your existing system. With multiple modules you have more compressors to match the chilling cooling capacity of your varying cooling load, preventing short cycling of compressors while maintaining a constant process water temperature. It is easy to add a redundant chiller for back-up or to cover the day you need that extra cooling capacity. It also allows the cooling system to turn down to one compressor for times when little or no plant cooling load is needed. 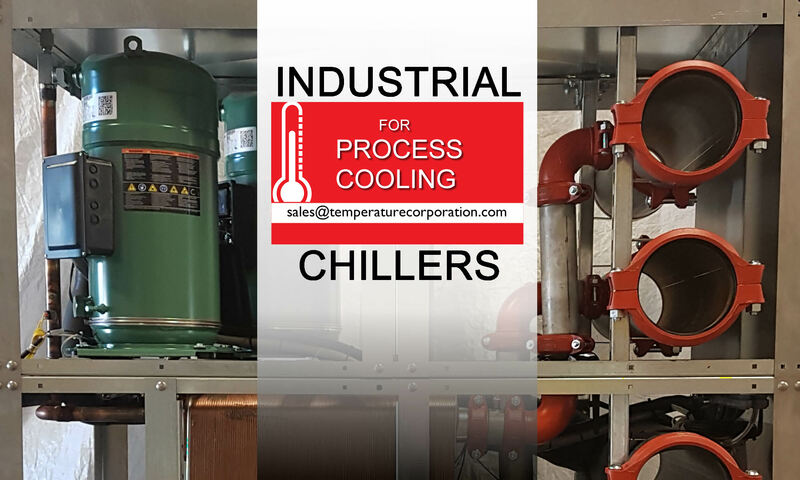 The cooling system will reduce your energy consumption: When the cooling system unloads, the compressors are shut off saving energy, with larger chillers the compressors unload and operate at an inefficient energy point. You can also use a VFD on the chiller pump saving additional energy by slowing it down to match the reduced chiller water required as the compressors shut-off. Motorized valves are required on the chillers to use this feature. The chillers are certified by AHRI for cooling capacity, EER and power consumed by each model. Our System Remote Master (SRM) will stage all the compressors in the system to match the cooling load and if a chiller stops due to a fault condition the SRM starts the next chiller in line with no interruption to the cooling load and signals the SRM that a chiller has failed. If the SRM is connected to your plant PLC it will immediately forward the information to it. The same applies to our pump packages. If a pump stops due to a fault condition the SRM will start the stand-by pump with no interruption to the water flow and signal the SRM that a pump has failed. The total cost might be slightly higher than one or two large chillers but the benefits far outweigh the additional cost.